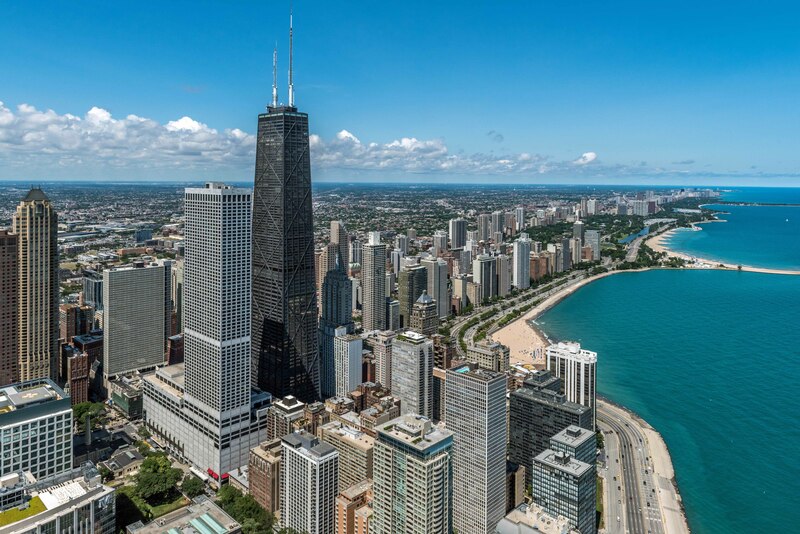 Planned Property owns and manages nearly 4,000 apartments in prime River North, Gold Coast, Old Town, Lincoln Park and Lakeview East locations. Properties range from vintage courtyards to mid-rise to luxury high-rise buildings. Planned Property has a great selection of apartments available now. The grid below has links to property websites, near real-time rent and availability info (click “Check”), and links to narrated video tours. Get a rent credit of up to $300 when you book an appointment online or call 312-380-0867. You can also walk into any of Planned’s Gold Coast, River North or Old Town high-rises. Planned Property’s experienced leasing consultants will help you decide which buildings best fulfill your wish list and will show you available apartments. You’ll get accurate, up-to-date info on rents, features, amenities, pet policies, and quick answers to all of your questions. Best of all, you’ll get quick turn-around on your rental application and a hassle-free apartment-finding experience.